Day in and out, we witness emerging trends and technological novelties in the market, which promises to successfully streamline organizational processes and trigger the sales graph. It does sound appealing to every organization, doesn’t it? Every business goes through its unique set of ups and downs and consequently needs to improvise and deploy different solutions and strategies, to easily meet and exceed the evolving demands and expectations of a customer. However, businesses need to scrutinize the intricacies of different software and how smoothly they will be able to generate ROI. A traditional method of data entry and maintaining spreadsheets is a time-consuming process, which affects employee productivity and often results in low efficiency. 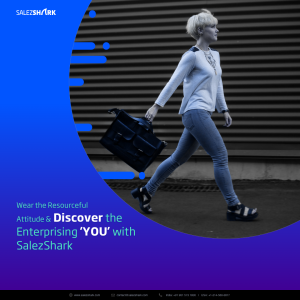 Sales Automation software helps in automating such routinely tasks, providing enough room for employees to focus on other important things that can help spur business growth. It has been observed that implementation of marketing automation CRM increases revenue by 41% per salesperson. In today’s hyperactive environment, professionals are immensely engrossed in handling their day-to-day activities on an individual basis that often restricts them to interact with departments within an organization. With a result, departments are generally not in sync with each other. Here, Sales CRM can be a blessing as it brings together departments’ databases under a single unit. It eases the process of understanding a customer that further ensures success through all corners. You might be thinking that you know your customers completely but let’s burst the bubble and face the reality. Until and unless, you have been analyzing their behavioral pattern and garnering insights based on demographics and shopping habits, you do not really know your consumer base. Customer’s requirements are ever-evolving, as per the changing trends. 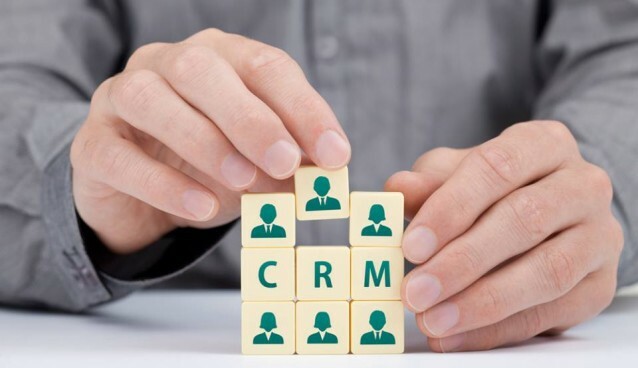 Here, crm management tools integrate the data collected and draw conclusions which effectively highlights a customer traits and shopping behavior. Have your customers been complaining a lot lately that no solutions have been provided to them? If this is an ongoing scenario in your organization, there are possibilities that your existing customers will move out with your competitors. Here, deployment of sales management software effectively works towards elevating the customer experience. This is largely achieved by formulating a targeted approach while handling clients, based on their previous conversations with the organization. If you have been chasing your prospects without garnering factual knowledge, then you are definitely on an uncertain path. Sales CRM can effectively simplify this process by providing detailed statistics on what might be lacking in our current strategy. CRM helps in storing customer-related information which further assists sales professional to deal with prospects in a better style. 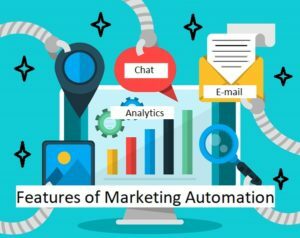 It also offers a feature to send automated emails that notify sales representatives on when to follow-up with prospects.